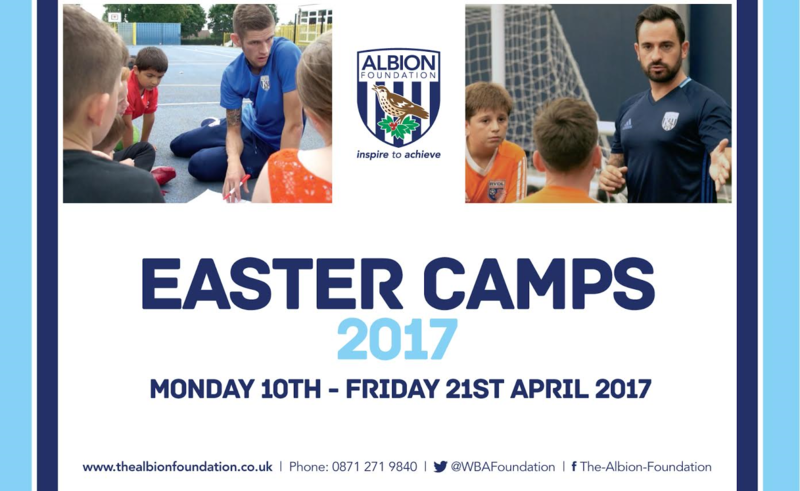 This Easter we are welcoming back the fantastic Albion Foundation Football and Goalkeeping camps! 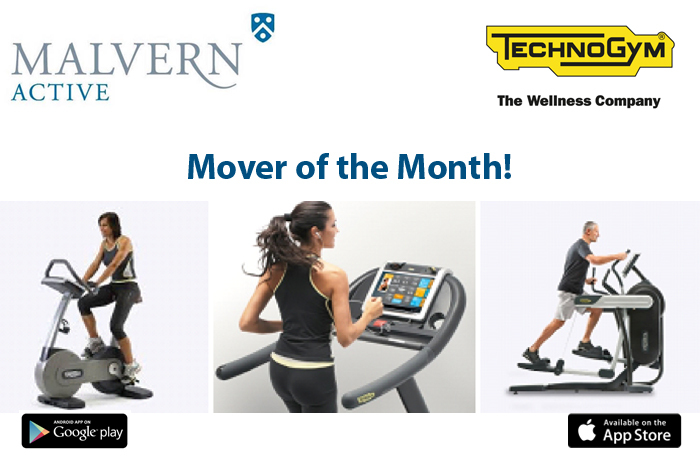 Technogym’s Let’s Move for a Better World campaign aims to help people live a better life. 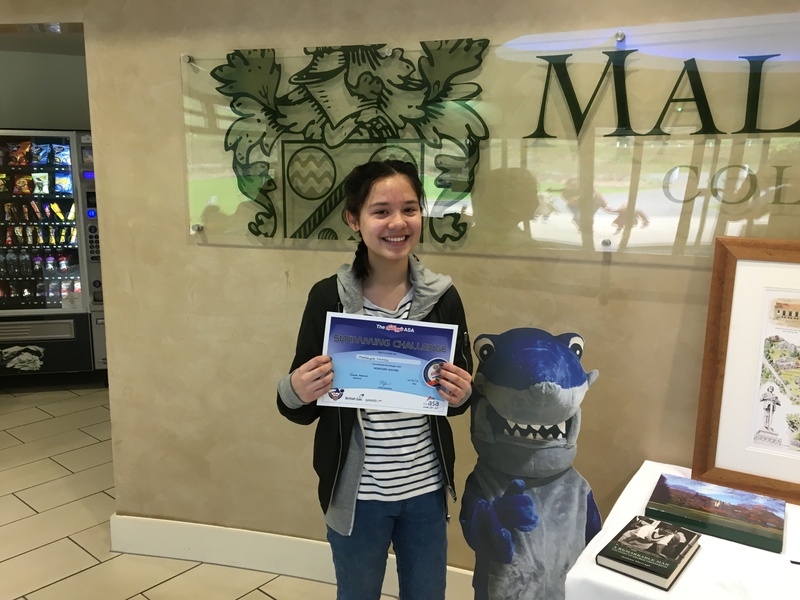 Madelayne is the second girl to achieve the ASA Honours Award at Malvern Active! As of Wednesday 22nd February, Seven Trent will be partially closing Thirlstane Road for two weeks. 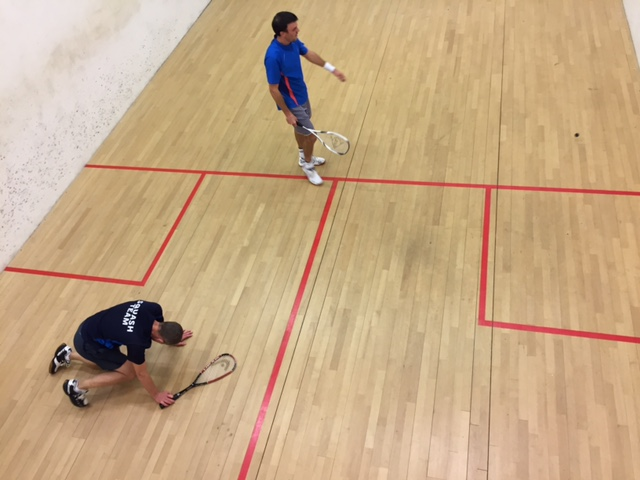 Malvern Active loses to Droitwich 3rds (3-2). A narrow loss for Active who were up against a strong opponent, however took home valuable points. 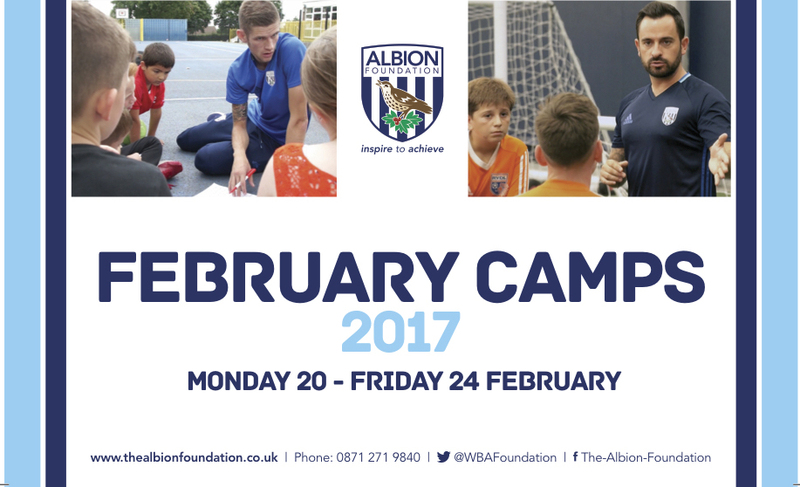 West Bromwich February Half Term Football Camp - Monday 20th February to Friday 24th February 2017. Teach the talent of tomorrow! 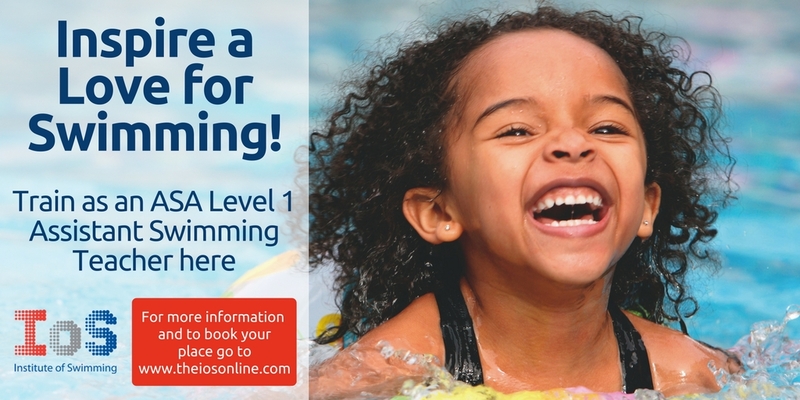 Train as an ASA Level 1 Assistant Swimming Teacher at Malvern Active. 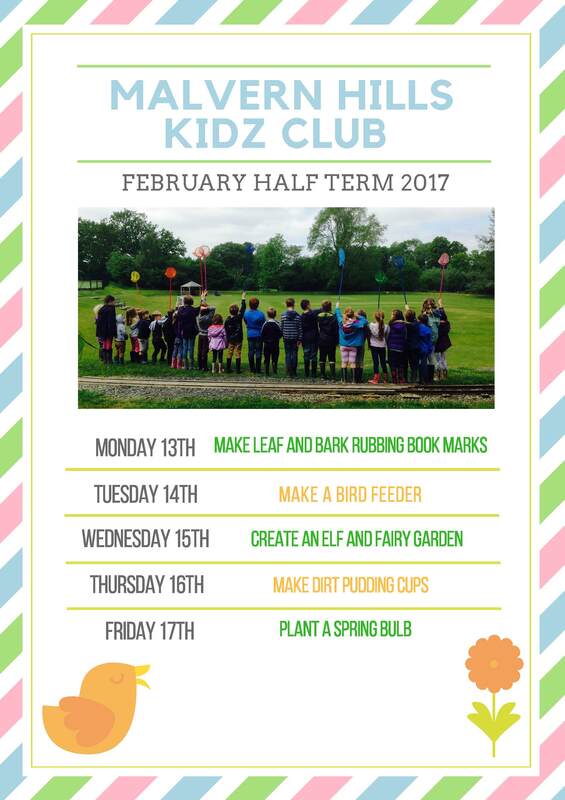 Superb holiday care for children - Malvern Hills Kidz Club has a jam packed agenda for this February half term. 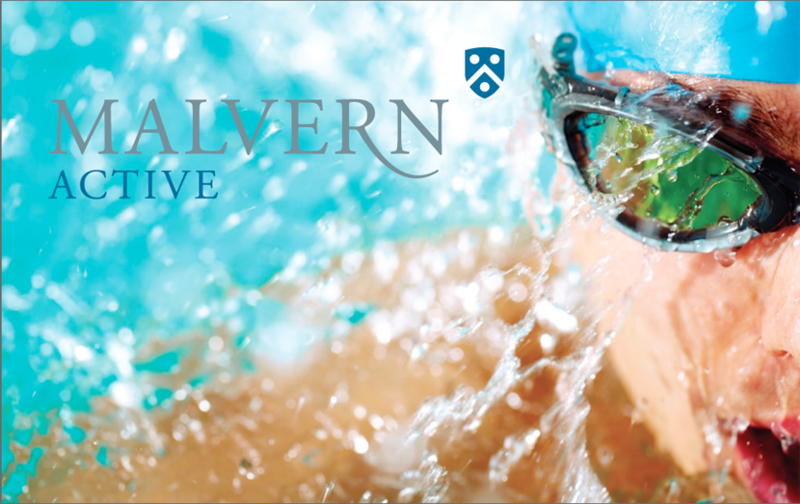 Malvern Active beat Boughton Park 2nds 3-2. 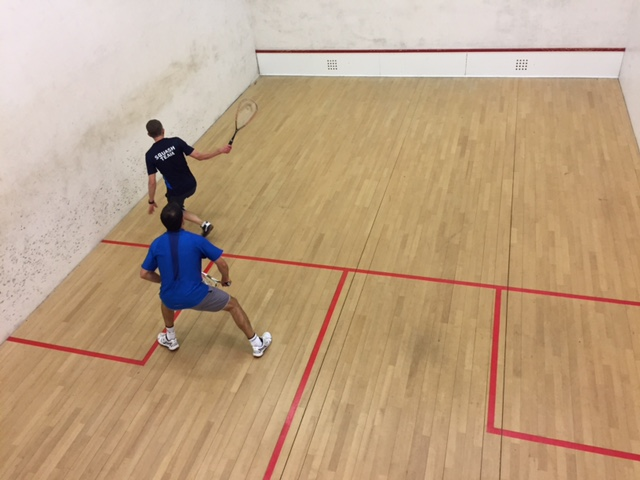 The week's match was decided in the final fixture, with the scores 2 a piece after the first four ties.